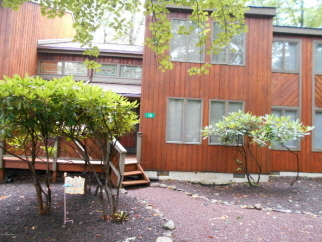 Don't miss this spacious 2 br, 2 ba w/loft town house in blue heron. Beautiful brick faced wood burning fireplace, modern looking kitchen, soaking tub and multiple decks are just some of the great features you will find here. This home comes furnished for a turn key mountain escape!